FREE Nexxus Therappe Shampoo & Conditioner Samples! You are here: Home / FREEbies / FREE Nexxus Therappe Shampoo & Conditioner Samples! For a limited time only! 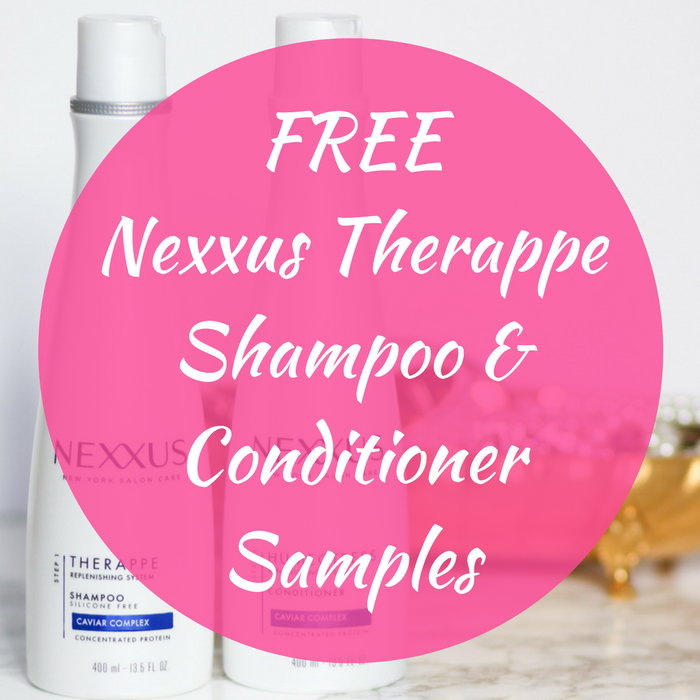 Hurry over here to score a FREE Nexxus Therappe Shampoo & Conditioner Samples! All you need to do is just register and fill out the form! Please allow 2-4 weeks for delivery! Nice!